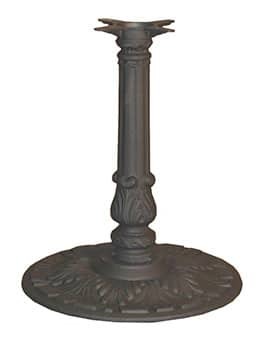 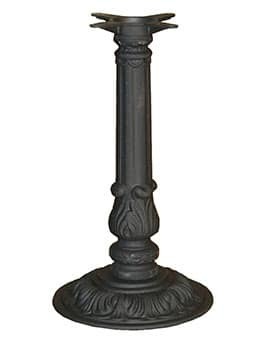 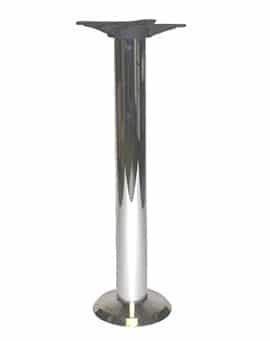 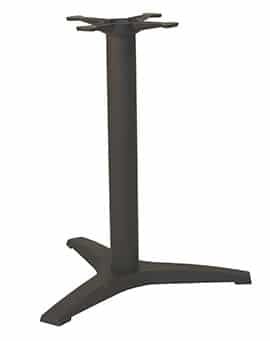 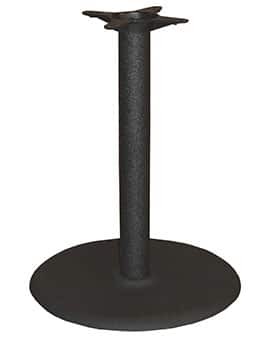 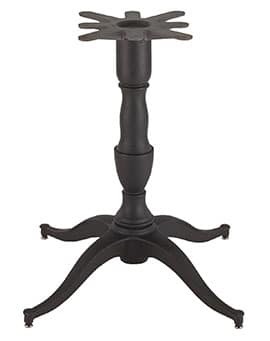 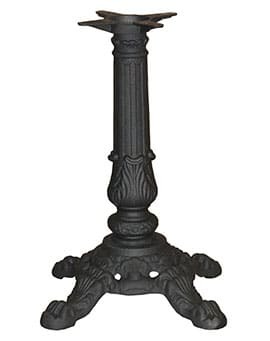 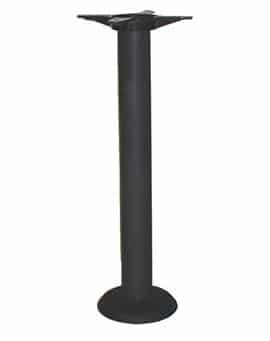 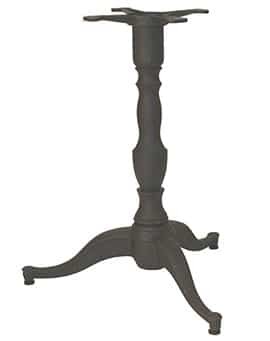 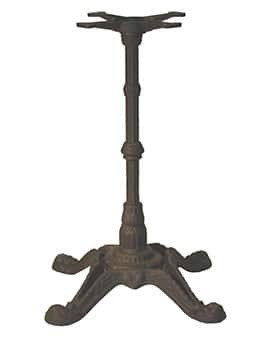 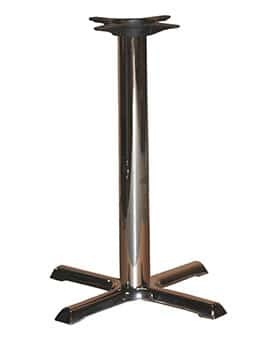 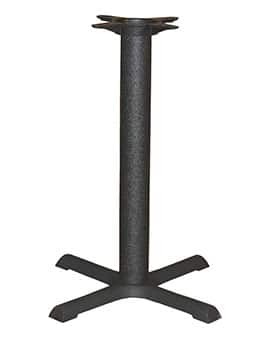 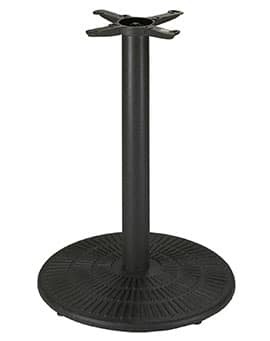 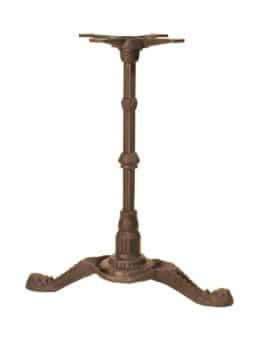 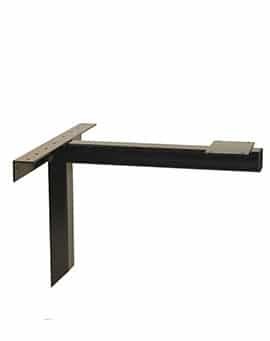 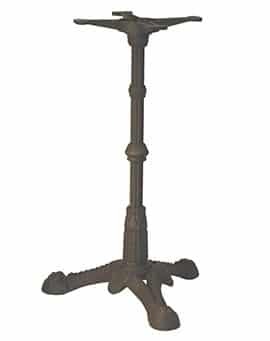 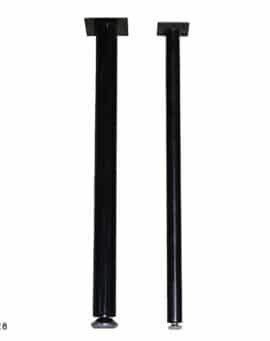 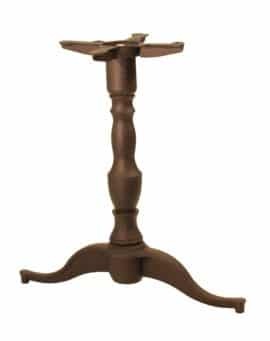 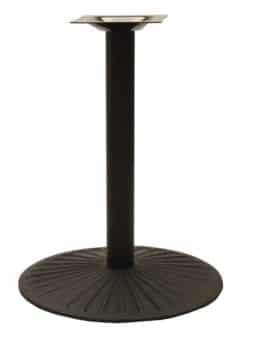 TABLE BASES – Restaurant Chairs by M. Deitz and Sons, Inc.
M. Deitz & Sons, Inc. offers only the most durable and stylish, ornate and decorative table bases. 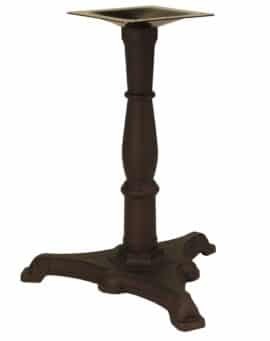 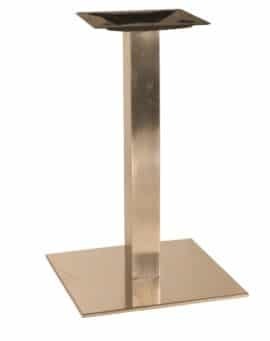 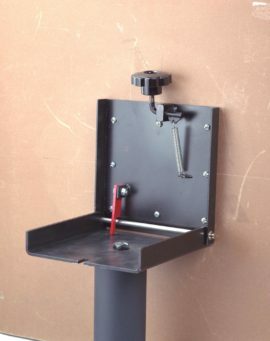 Our wide selection of table bases includes economy bases, ornate table bases, permanent and mobile bases, flip top and cantilever table bases, as well as pin leg bases. 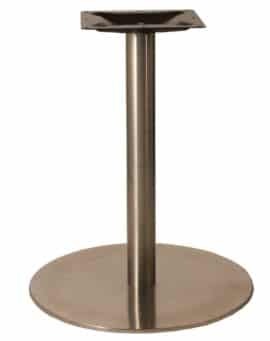 Every table base from M. Deitz & Sons, Inc. is heavy-duty and durable, able to withstand constant use in the most demanding environments.